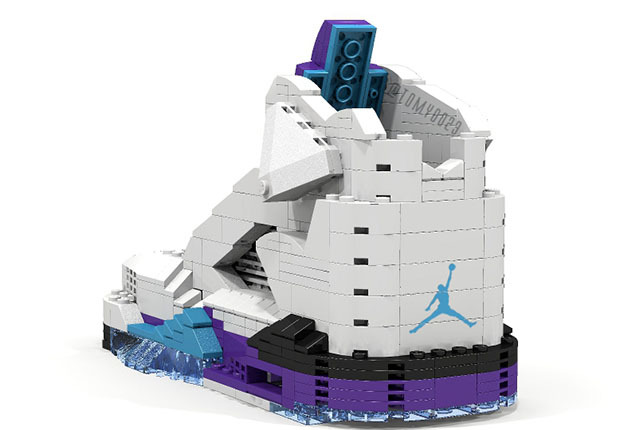 One of the more fun sneaker stories this month has been the concept of sneaker Legos. 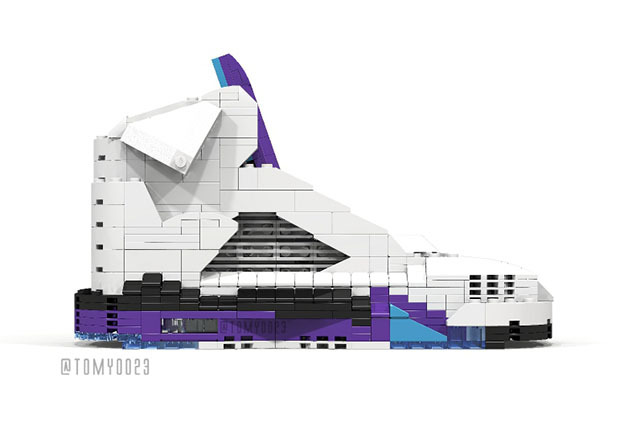 The creativity-inspiring building toys that are beloved around the world have seen all kinds of unique editions and special sets over the years, but artist Tom Yoo is asking the question, “What if sneakers got the Lego treatment?”. 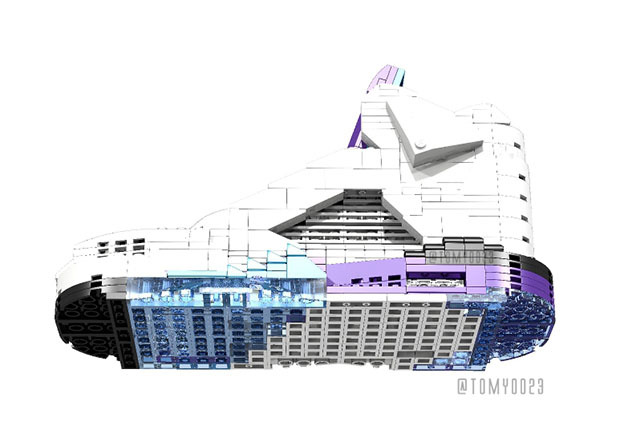 First he rendered the Air Jordan 11 “Concord”, and now he mocked up another one of the best Jordans ever, the Air Jordan 5 “Grape”. 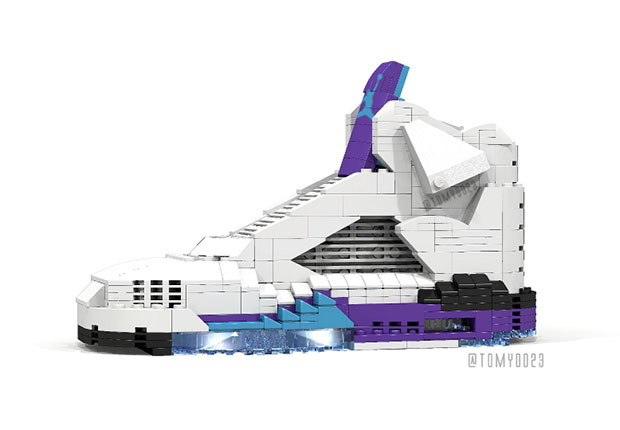 Check them out here and if you’d like to see sneaker Legos become a reality, you can support the cause by voting for the idea here.